For 8 decades Fella have already been developing forage harvesting machines in close contact with the appliers. Skillful farmers all over the world have influenced the development of our technical superiority with their own experience and recommendation. 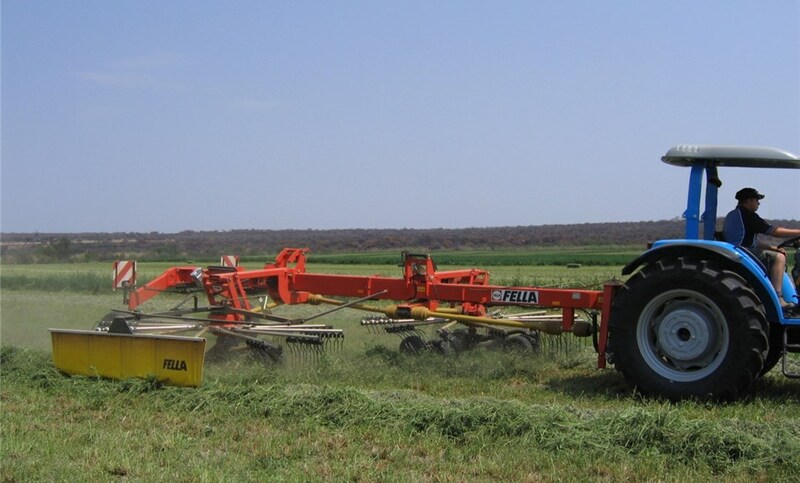 In the special branch of forage harvesting technology, Fella are among the leading manufacturers all over the world today. With a machine made by Fella you will purchase the safety of a robust machine designed for high output and permanent use combined with extraordinary working quality. The Fella range of mowers, swathers and tedders are now available through the Dealer Network of Argo Industrial (Pty) Ltd.